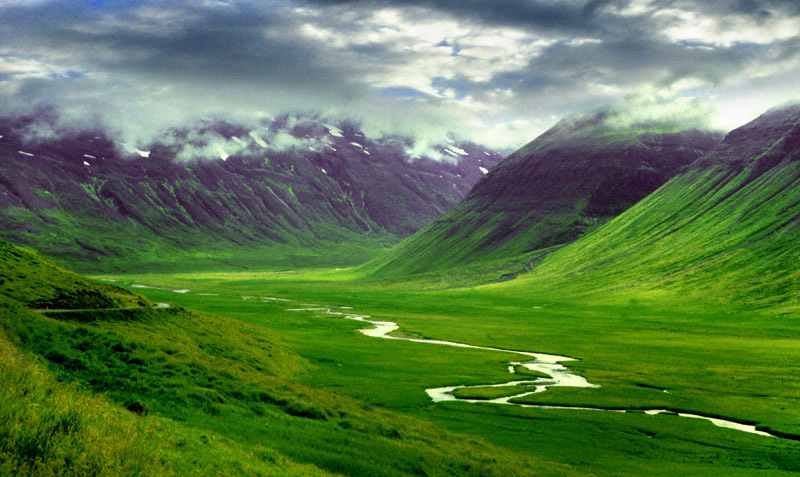 Iceland, what do you know about Iceland? I’ve been curious about this country ever since I went to Europe on 2004 for the first time. Located far up north of the Atlantic Ocean, the land of Bjork, hákarl (cured shark), geothermal energy, imprisoned bankers and conscious society is really something else. It is in my top 5 countries to visit in the next two years. Funny as it might sound, Iceland was mentioned, most of the time, while I was living in New Zealand by some of my friends in the American continent. They thought I was living there and not in Middle Earth. Iceland is a Nordic European island country, it only has 320,000 inhabitants in 103,000 square kilometres and its capital is Reykjavík. They Speak Icelandic, which is descended from Old Norse, that’ll be fun to learn. But, what do these people eat? They eat a lot of cured meat, mostly lamb and fish, uh, including black pudding (awesome). Two dishes seem pretty interesting, the cured shark or hákarl and the Þorramatur (which consists of meat and fish cured in a traditional manner). Oh, bare in mind that the cured shark is … actually fermented shark that is left to dry for 5 months! 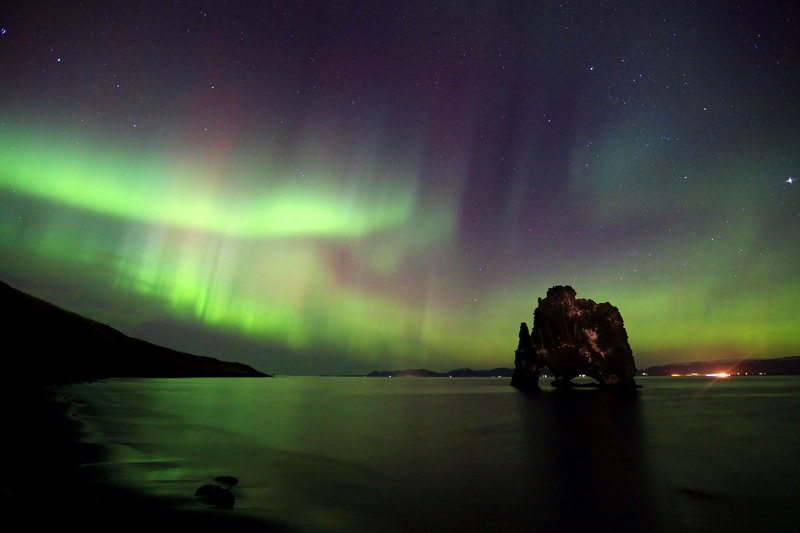 The other reason I’d like to go to Iceland is to see the Northern Lights. Even though I don’t seem enthusiastic about this natural beauty, I do want to witness this before I die. Have you ever travelled there? Is it awesome as they say? Is it true that they have the coolest mayor in the world, Jon Gnarr? Ps2. One of the safest, friendliest and most awesome places in the world is worth visiting. So, what are you waiting for?